Wellness travel is one of the fastest growing areas in the tourism world. While travelling for your health isn’t an entirely new concept, the trend has taken off in recent years with luxurious wellness retreats popping up across the world, as people become more conscious of the way they’re living. Wellness travel is the term coined for undertaking activities while on holiday that research shows benefit both your mental and physical health, the aim being for you to feel a lot better about yourself long after your feet are planted firmly back on home soil. Activities could include: waking up with a personalised fitness session; going on a guided hike without any devices; winding down the day with a candlelit yoga and meditation class; and of course, indulging in the more traditional offerings of massages and body treatments found in the luxurious confines of a spa. It’s about feeling good on many levels, and being able to cultivate that feeling outside of a holiday. 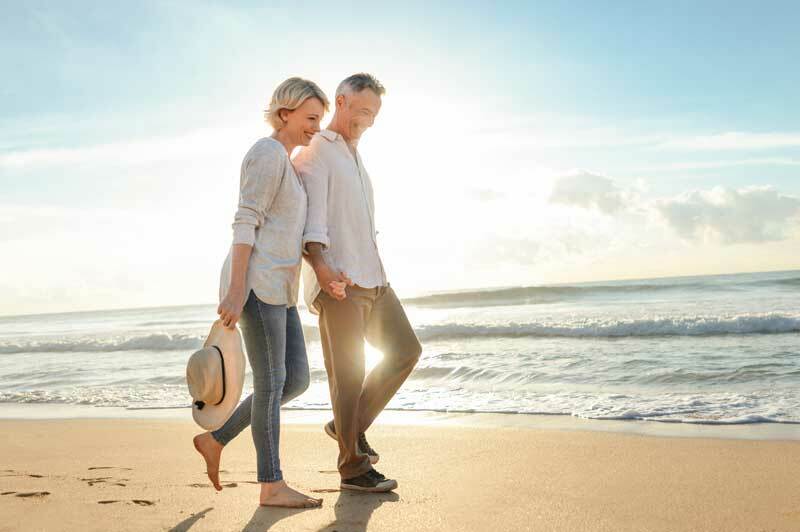 All in all, wellness travel encourages dramatic changes in your lifestyle, and now more than ever Australians are looking not for a quick-fix relaxation holiday, but rather an overhaul on their life outlook. Mountain retreats in the Alps, back-to-basic living in Sri Lanka, surf and yoga schools in Portugal; the opportunities for wellness travel are almost endless, with more emerging all the time. The latest offering incorporates wellness into what is already one of the most relaxing travel experiences you can have – travelling on an ultra-luxury cruise ship. 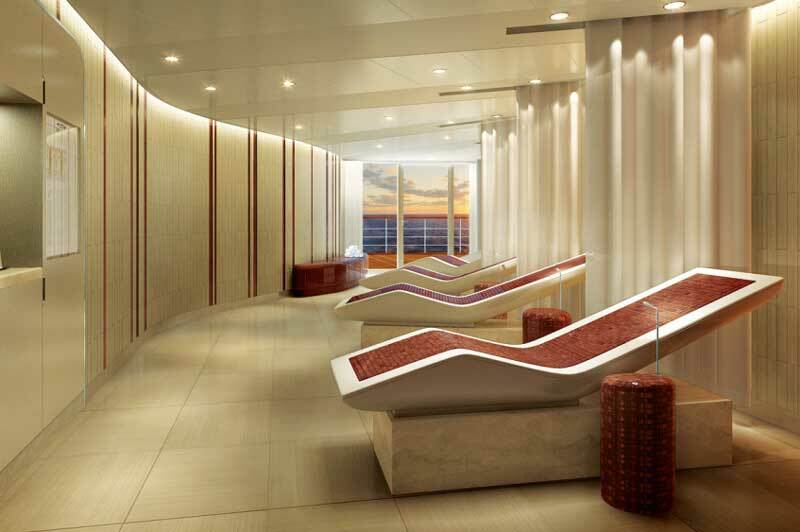 Seabourn Cruise Line have recently partnered with Dr. Andrew Weil, a leading expert in holistic health and medicine, to develop their very own Spa & Wellness program that spans their fleet of ultra-luxury cruise ships. 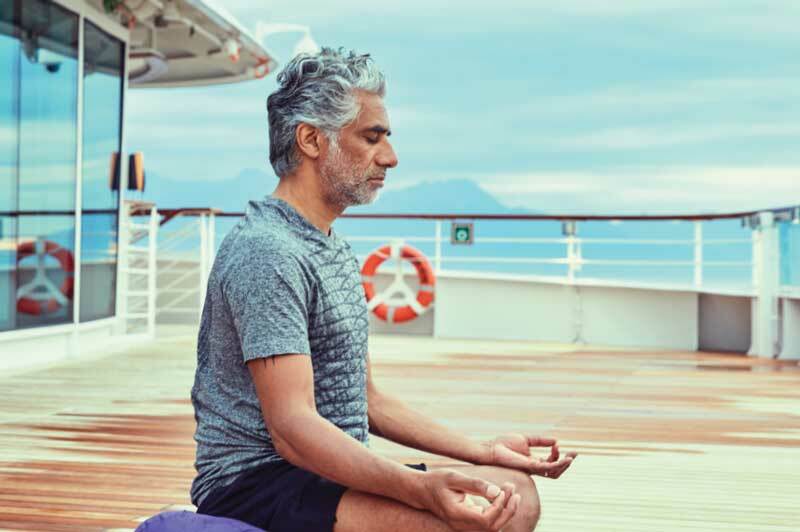 The Mindful Living Program, the very first to be available on a cruise liner, aims to provide a program of activities that enhances both the physical and mental health of guests. 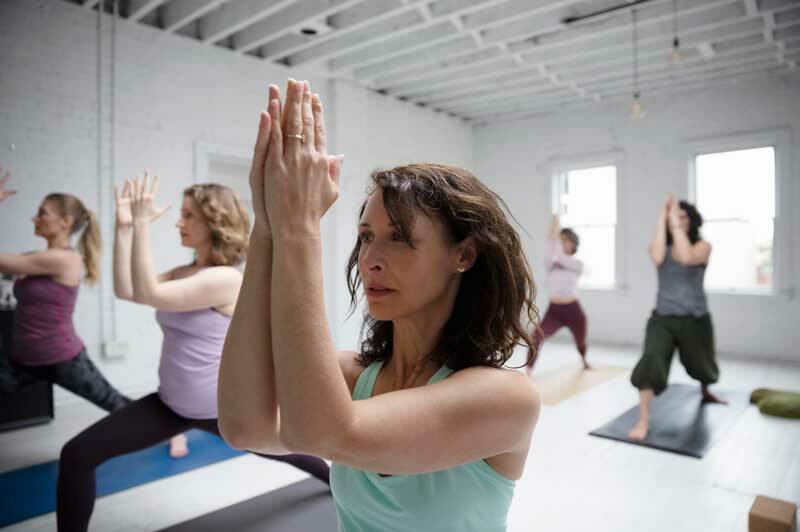 Certified yoga and meditation practitioners are available to guide participants through various classes, health seminars, and tailor personal fitness regimes, so there’s no doubt that the program will enhance guest’s cruise vacation and help guests relax while on board. Seabourn has long been at the forefront of luxurious cruise ships, so you can rest assured that the wellness programs available will be excellent, bar none. On top of that, the small ships that make up the Seabourn fleet boast ocean-view gyms and some of the most talked-about spa facilities found on the oceans today, providing the perfect place to partake in a massage or spa therapy while on holiday. With the season for cruises officially upon us, many will be turning their eyes towards the oceans to search out that perfect holiday. And with wellness programs now finding their way on board, Seabourn is going to be hard to beat. Discover a new kind of holiday that combines wellness travel with all the luxury of a cruise adventure. Find a Seabourn cruise for you and talk to our expert advisers about crafting a holiday tailored to your travel style.